You've always been something of "a riddle wrapped in a mystery inside an enigma." While Winston Churchill wasn't exactly referring to your sparkling personality when he spoke those words, they describe you all the same: full of layers. And just like you, your home's decor should be layered, too, making your pad look well-rounded and beautifully lived-in. 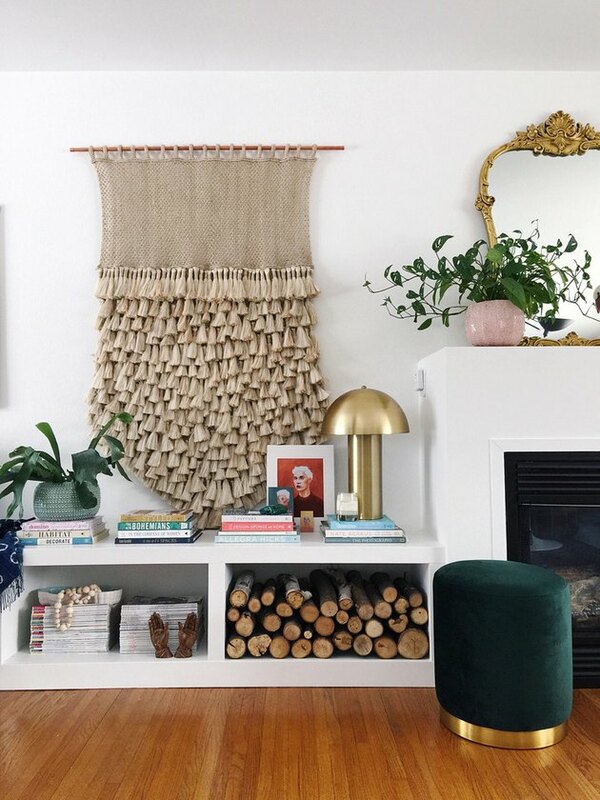 Here are eight steps to help you create a stunning layered look that doesn't feel like a cluttered, hot mess. 1. Start with good bones. 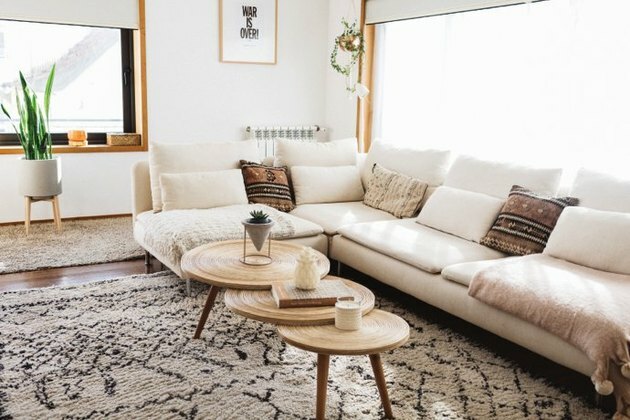 When it comes to layering your home, arrange the big, necessary pieces that define your room's purpose — like a sofa or dining room table — first. This will create a solid foundation that you can build on. 2. Remember, layering is a process. Think of layering like a marathon, not a race — it's a process that takes time. 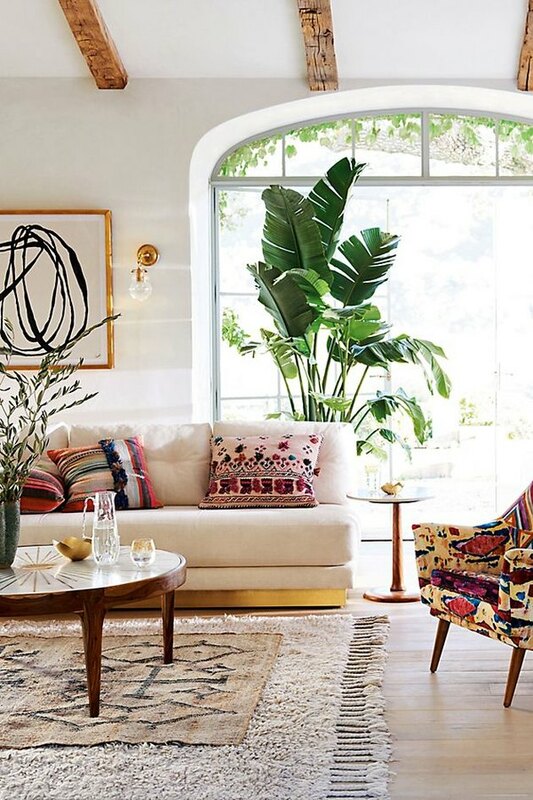 Once you've established the bones of your space, arrange the mid-size items — like side tables, coffee tables, and lounge chairs — next before tackling smaller pieces — such as rugs, pillows, lighting, or wall art. Always save accessories for last. 3. Think in terms of layers, and tackle each one individually. 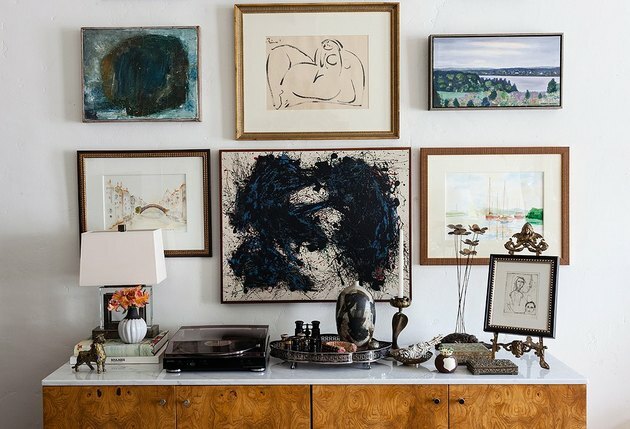 To keep you on track, try thinking of each room as a piece of artwork that has layers: floor, walls, and ceiling. Tackle each layer independently, before moving onto the next. And then go back around again and again, weaving in one piece at a time until your tapestry looks and feels complete. 4. Dial up the contrast. A successfully layered room uses contrasting colors, textures, patterns, and finishes to complement the overall design. 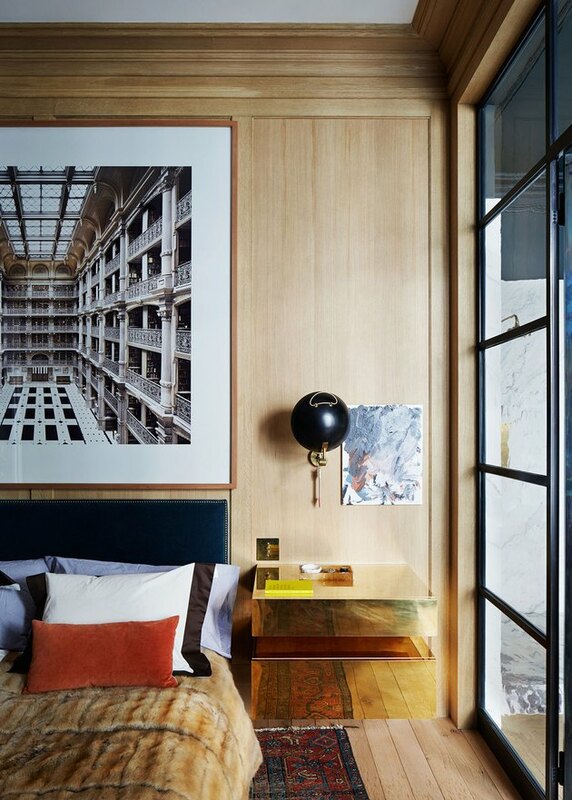 This lovely Aussie bedroom belonging to Kip & Co. co-founder Hayley Pannekoecke is a picture-perfect example of the power of contrast. 5. And play around with scale. Have some fun and play with scale. 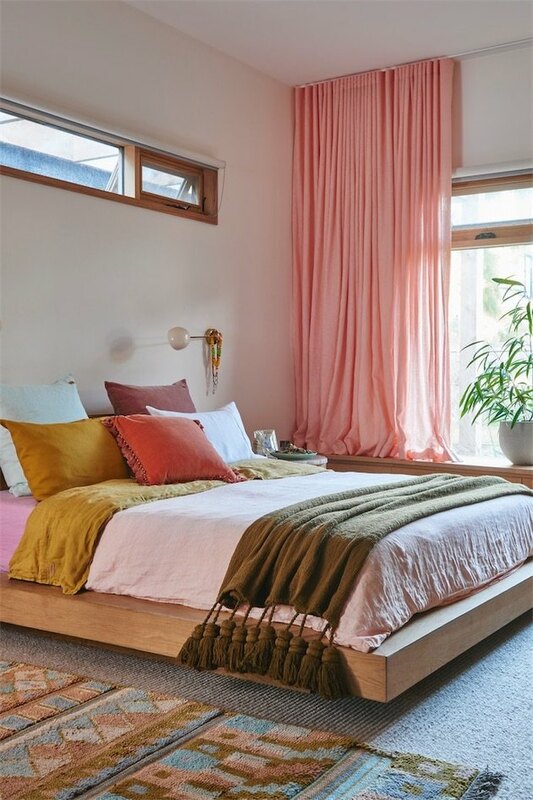 By incorporating decorative accents in different shapes and sizes, your room will instantly become more interesting and pleasing to the eye, as seen in this visual treat that Megan Schlachtenhaufen calls home. 6. But keep a common theme. While contrast is important to a layered home, it won't really matter if there isn't a common thread to weave it all together. 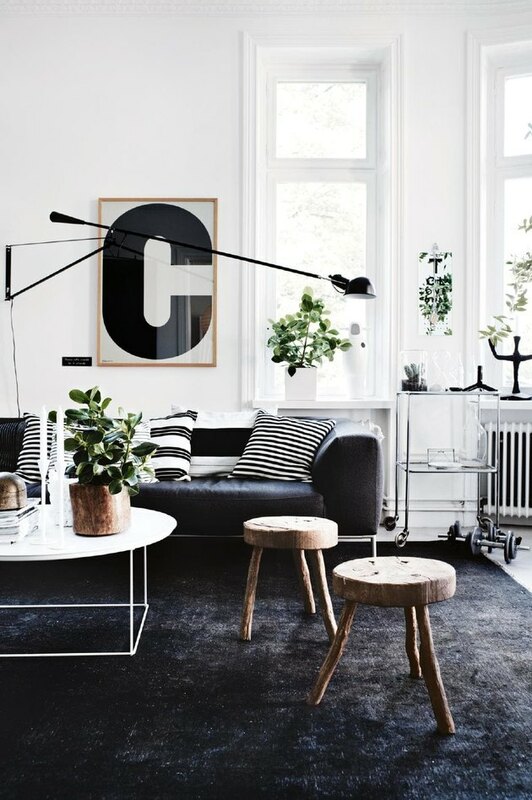 Interior designer Lotta Agaton uses a repeating color scheme to anchor the overall design in her family's Scandinavian-inspired abode. 7. Add some life with plants. 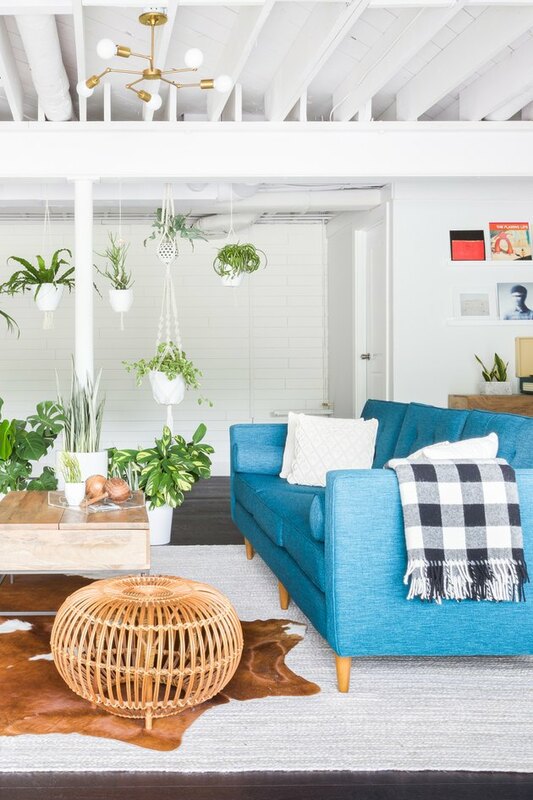 Not only do plants add texture, but they can instantly brighten up your humble abode, too. Whether they're hanging from the ceiling or sitting in your windowsill, this touch of greenery will liven up your layered look by bringing a bit of the outdoors in. 8. Don't forget to edit. Fashion icon Coco Chanel always said, "Before you leave the house, look in the mirror and take one thing off." And the same advice holds true for your home — when you pile on too many things it can start to feel cluttered. So be sure to carefully edit every room by adding and removing items here and there. 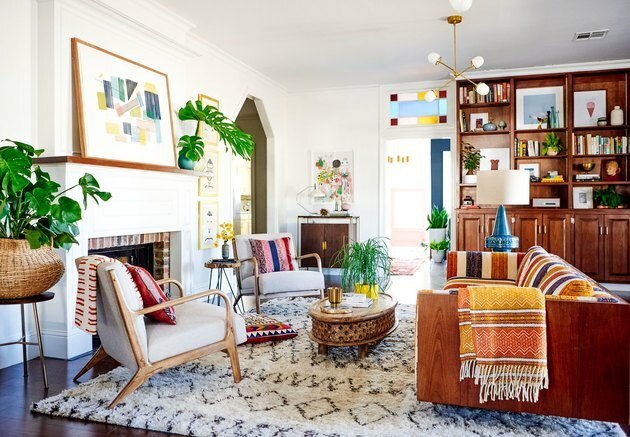 After all, you want the end result to look and feel authentic, filled with accents that really show off your personality and savvy sense of style.